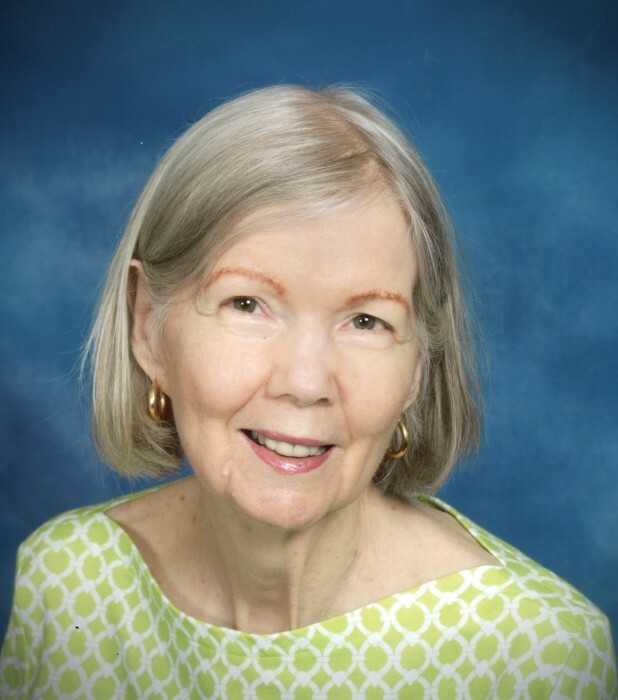 Anne Pittman, 75, went home to be with her heavenly father on Monday, November 26, 2018. She was born on September 4, 1943 in Dothan to Kyle Horton Granger and Ruth Granger (Askew). Funeral services will be at 10 AM, Thursday, November 29, 2018 at Grandview Baptist Church, with visitation from 9AM until service time. Burial will take place at New Harmony Baptist Church Cemetery in Grangerburg. Anne was a devoted and loving “Mama” and Christian. She had deep love for animals and people. Anne worked for the Salvation Army for 42 years upon her retirement. Preceded in death by her parents, sister: Mary Fleta Johnson “Sissy”, brothers; J.P. Granger “Phil”, and Charles Madison Granger, and her special four-legged family: Alfie, Mandy, and Mac. Survivors include her daughter: Jill Anne Davis (Randy), A special niece: Nona Davis (Rodney), grand dog: Banks, loving family member: John L. Granger, best friend: JoAnn Roney, and many special nephews, nieces, cousins, and loving family members. In Lieu of flowers, memorial contributions can be made in Anne's honor to Salvation Army, Samaritan's Purse or Wiregrass Humane Society. A special thank you to Wiregrass Home Care, Covenant Hospice and caregivers that became family.